Congrats to our Heidelberg Arts Leadership Academy (HALA) students from Marcus Garvey Academy on completing their mural project! 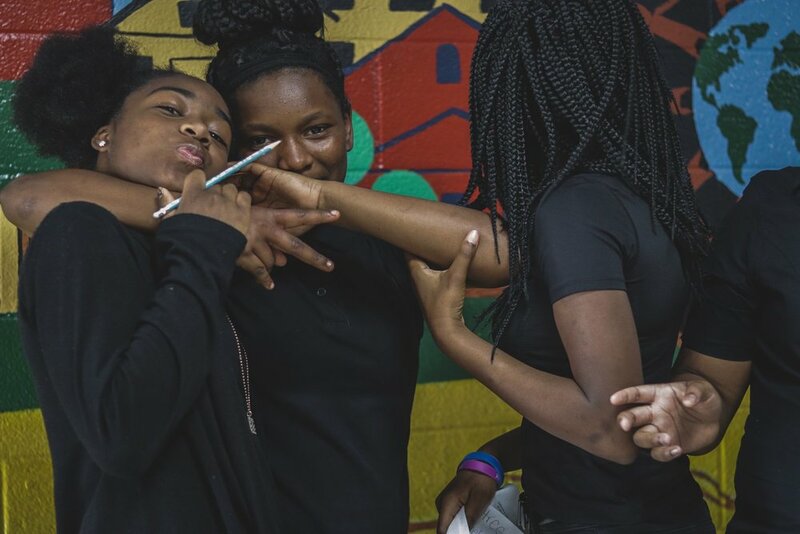 We asked these empowered students to work together on a problem within their school community and design a mural that positively addresses the issue. All we can say is that we're both blown away and moved by what they created. Thank you to all the of our supporters whose donations make it possible for us to help provide arts education where it is severely lacking in Detroit. And thank you to our HALA instructors who are working every day to inspire a new generation of creative leaders!